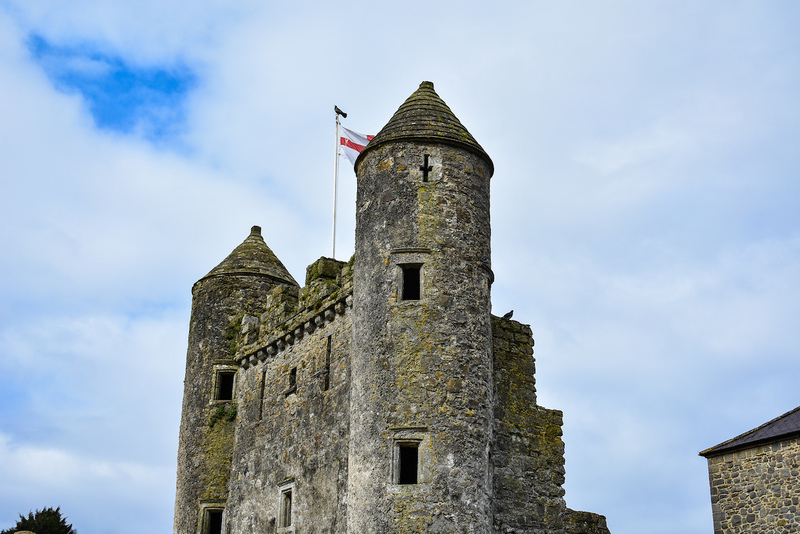 Inis Ceithleann – an historic island fortress named after the mythical Irish Queen Ceithleaan (or Kathleen, in English). 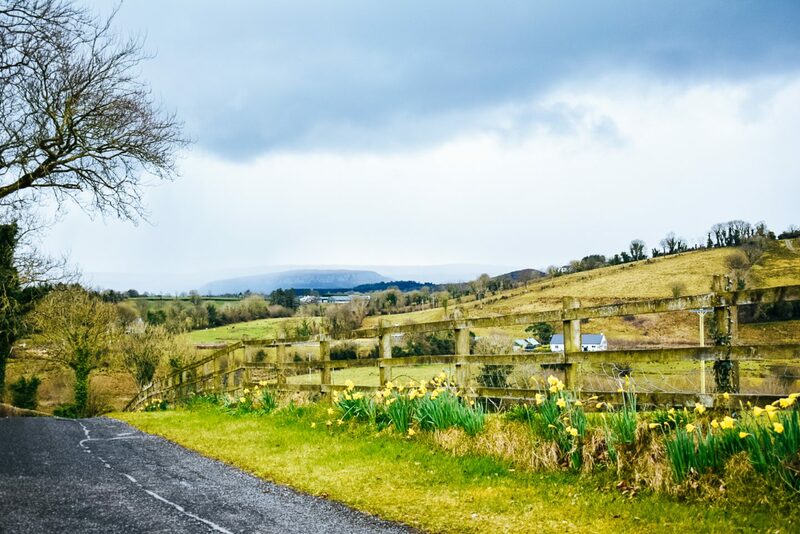 This County Fermanagh capital town is one of the most recognisable place names in Northern Ireland. 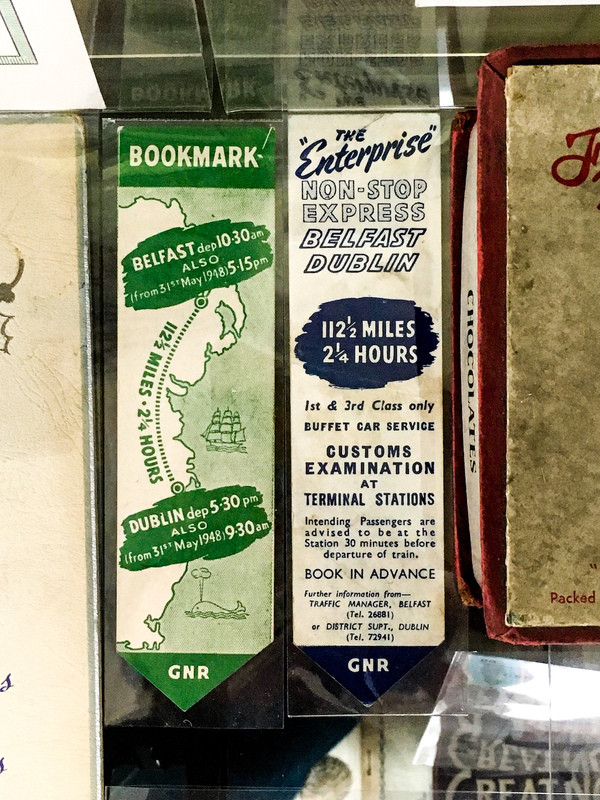 En route to Donegal, just off the Wild Atlantic Way, it’s also a popular pitstop for those traveling from East to West generally. 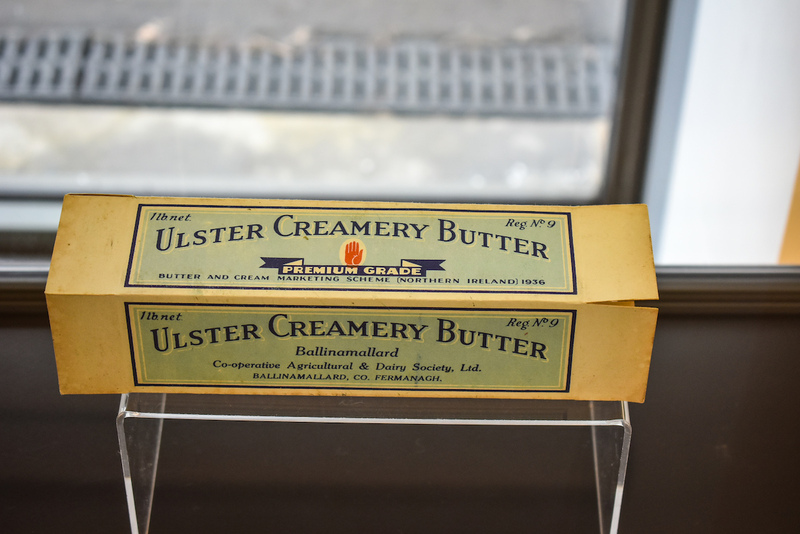 The provenance of food and drink across Ulster is of paramount importance, and here is no exception, which makes a 48 hour visit to this historic town so exciting! 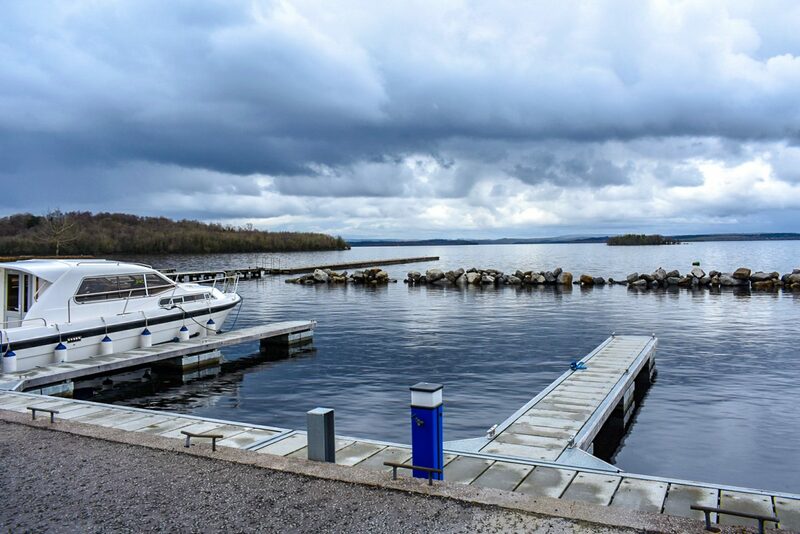 Here’s how we suggest spending a two-day trip in Enniskillen. 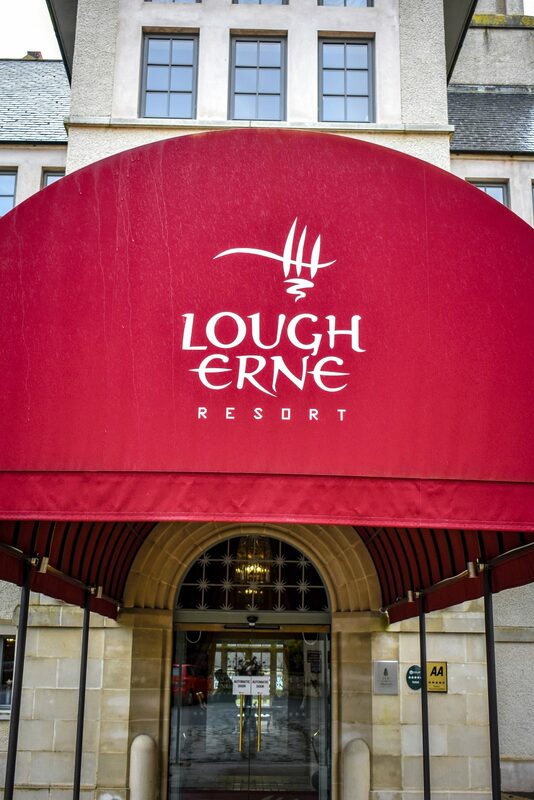 A destination in itself, stay at the Lough Erne Resort, an award-winning golfing retreat and stunning five-star hotel just ten minutes drive from the heart of Enniskillen. 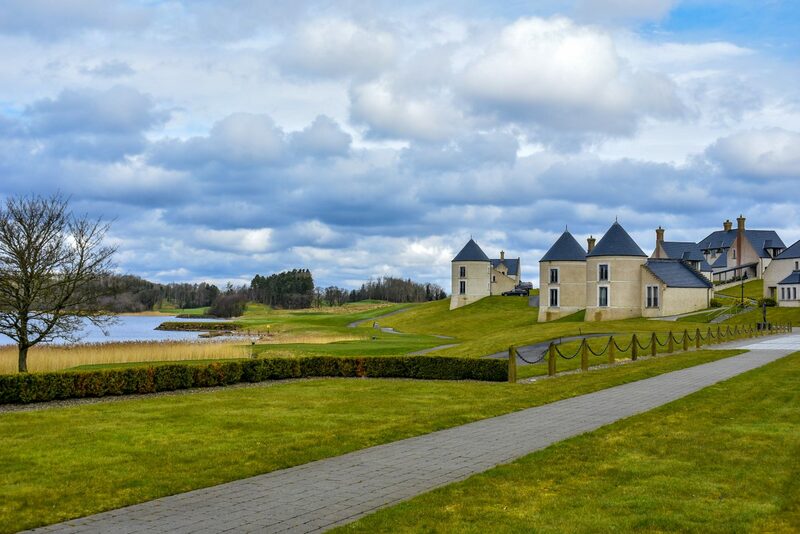 With luxury manor stylings, fine dining restaurant, beautiful lakeside lounges and a designer golf courses, while it’s difficult to leave the comfort of the Estate, there’s so much to see around Enniskillen and the Lakelands. Check our full post on the hotel for more details. 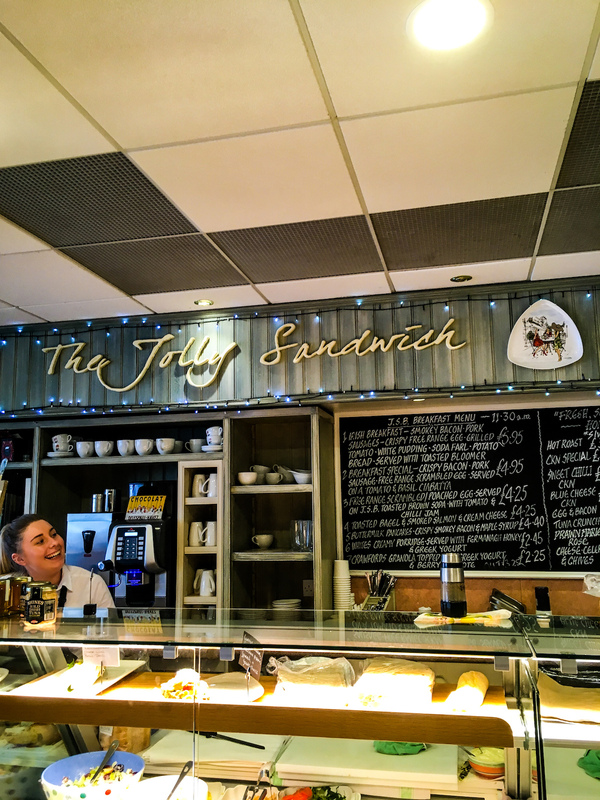 The Jolly Sandwich was the one place that was recommended to us time and time again online when we reached out to our audience for foodie suggestions. Almost every person who sent us eating and drinking recommendations noted that The Jolly Sandwich on Darling Street was their favourite lunchtime haunt. This cute little cafe is run by locals with a very local style of service – and it was recently awarded Best Cafe in Ulster at the Irish Restaurant Awards 2018. This deli-café is also known for its commitment to making as much in-house as possible and the menu is comfort food and classics. Great value too, we ate lunch for two with a large pot of tea for two for around £14. 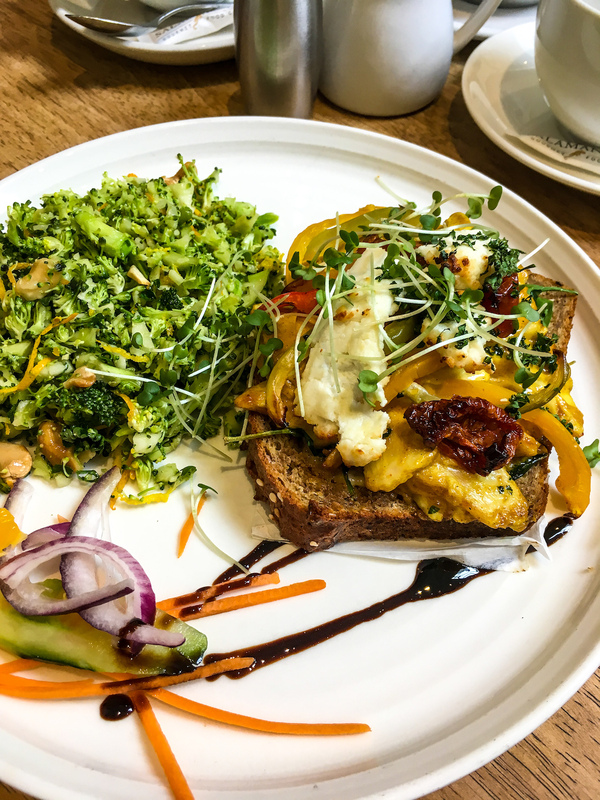 A couple of doors down, on another lunchtime we tried The Happiness Trap, an expansive vegetarian/vegan café and health food-focused spot on Townhall Street. So popular, in fact, we were part of a 15 minute queue for food when we were there and it’s clearly well-loved by locals but also happy to report it’s well worth the queue! We had a very generous plate of freshly-made broccoli quiche (which was neither dry and crumby nor wet and soggy the way most cafes serve quiche, it was perfect) with gorgeous, freshly-made salads for under a tenner each! Filling and full of flavour. We have it on good authority that Golden Arrow is the best chipper in town. We spied the menu but were too full to try – worth noting though, they don’t open late – they close about 6pm/7pm daily! Granny Annies next door also does a modern-ish update on classic pub grub. It’s a well-known NI-based restaurant and bar group with these concept bars in Belfast, Derry and Limavady. You also can’t leave without trying – or at least picking up a pack – of O’Doherty’s Black Bacon. One of the most famous foodie exports of Enniskillen and Co. Fermanagh, this bacon comes from rare-breed pigs that almost went extinct. The pigs are actually farmed as-wild on the private Inishcorkish island. Farmer and butcher Pat O’Doherty can often be seen going to-and-fro in his boat to check on his pigs, which are as free-range and free-feasting as you can imagine! Pat’s butchers shop on Belmore Street has a great range of meats and condiments, including some from Northern Ireland’s best producers. 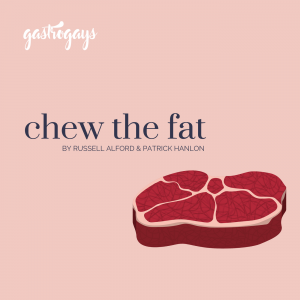 The seaweed black pudding is also a fantastic flavour, too! 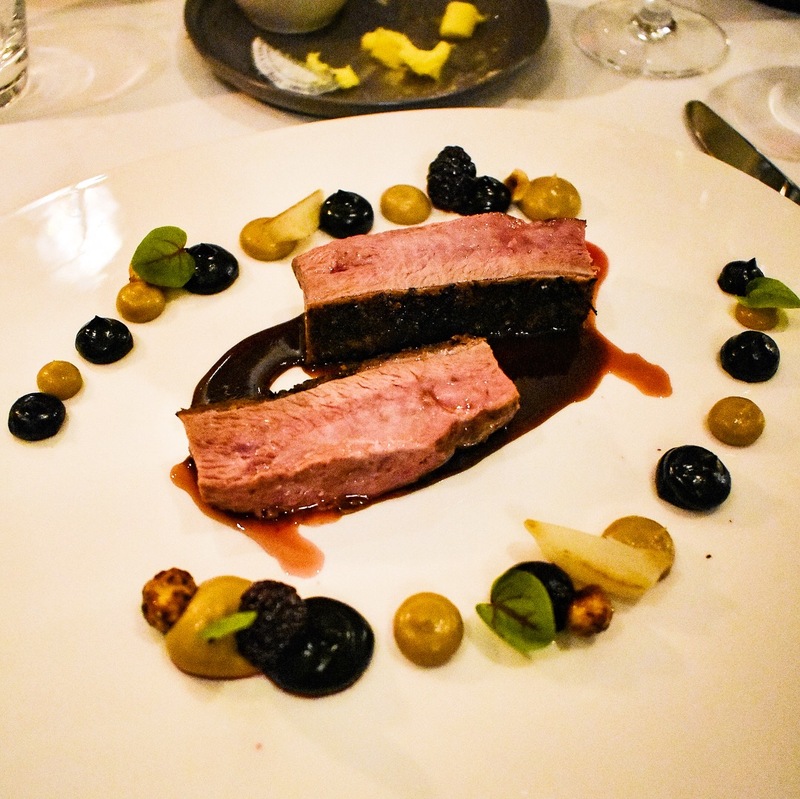 The aforementioned Lough Erne Resort also boasts one of the best eateries in the local area. 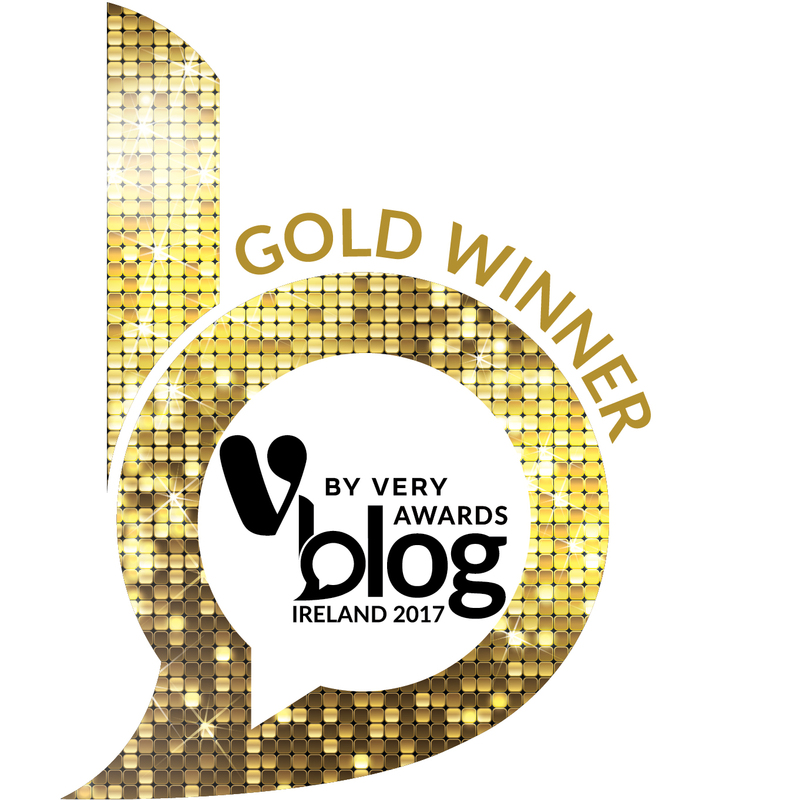 Catalina Restaurant is a highly commended and awarded restaurant, overseen by Executive Chef Noel McMeel, featuring some of the region’s best products and producers in a casual yet fine dining setting. 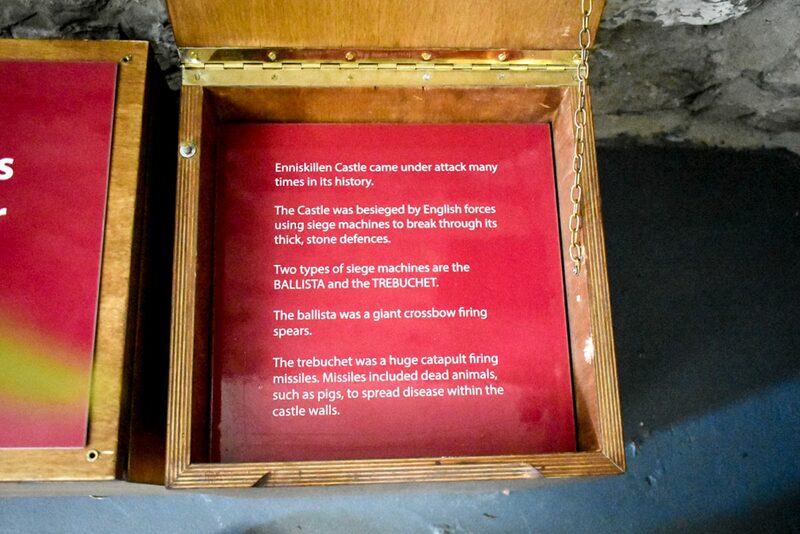 To discover more about the long history of this town, we’d recommend a visit to Enniskillen Castle & Museums, which also includes the Inniskillings Museum. 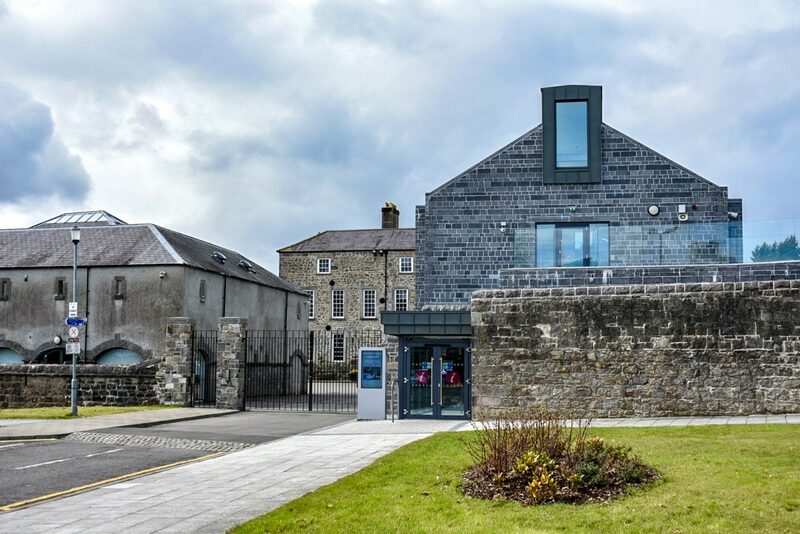 Once the stronghold of authority in Enniskillen, a former army barracks which later became an infirmary quarters, the museum tells the story of Enniskillen from early Gaelic clan settlements and crannógs aplenty to modern times. 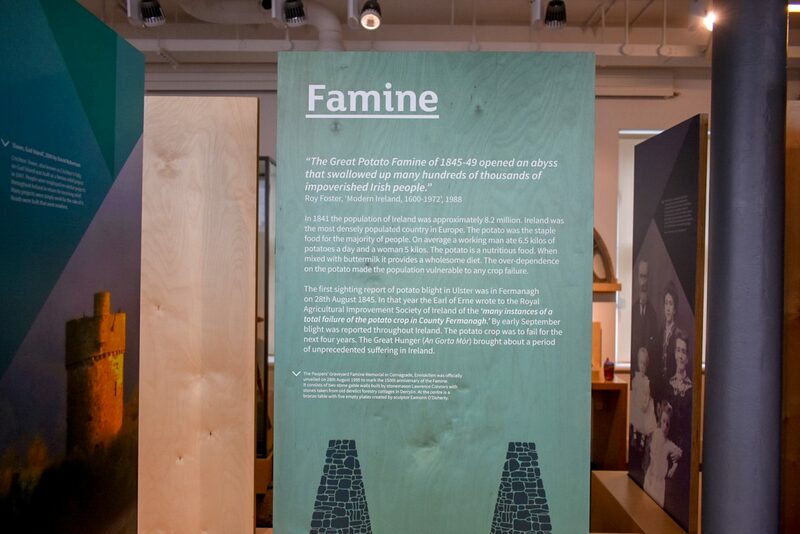 A really fascinating insight into the story of life around Lough Erne, the museum is artefact and information rich as well as an art space featuring artists from or linked to Enniskillen and its environs. It’s easy to spend an hour or two exploring this museum and the surrounding spaces. 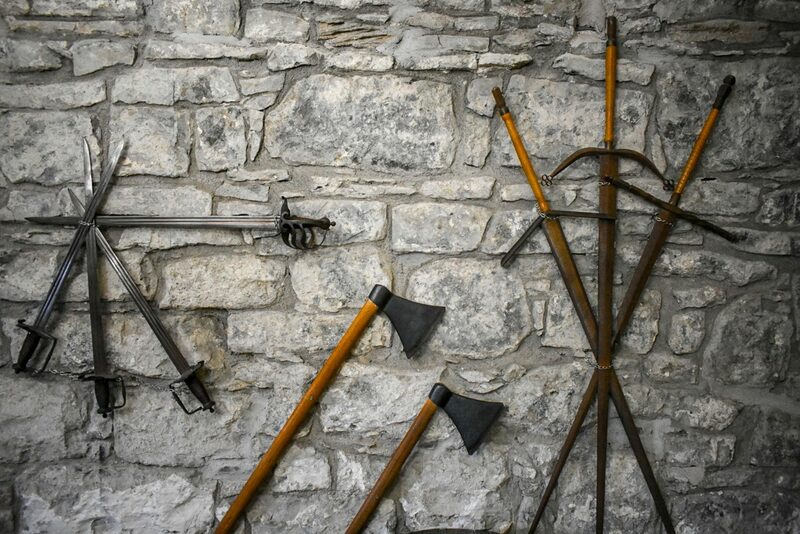 The Inniskillings Museum is full of military memorabilia of various guises of the Armed Forces within Ulster, and in particular the Royal Inniskilling Fusiliers. 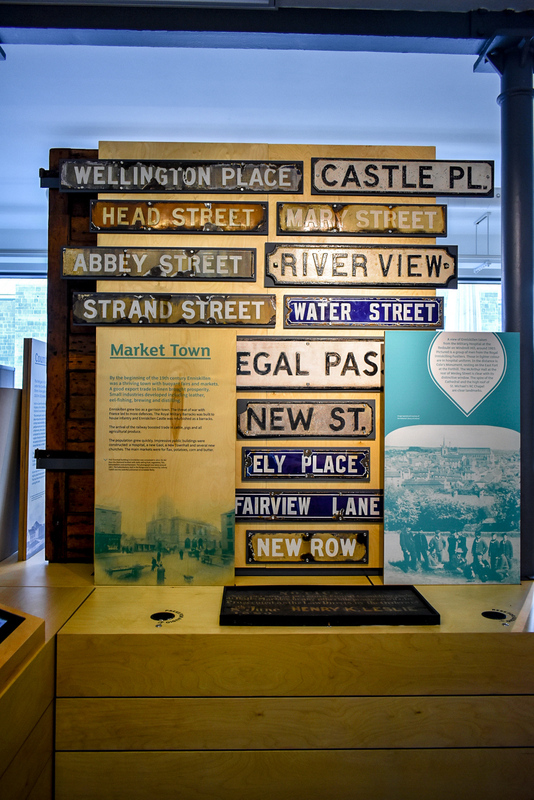 Visits to the museum cost £5 for an adult and £3.50 for children, students and seniors. There’s a large, open, free parking area outside the museum which is a handy space to drop the car and continue exploring the town on foot. 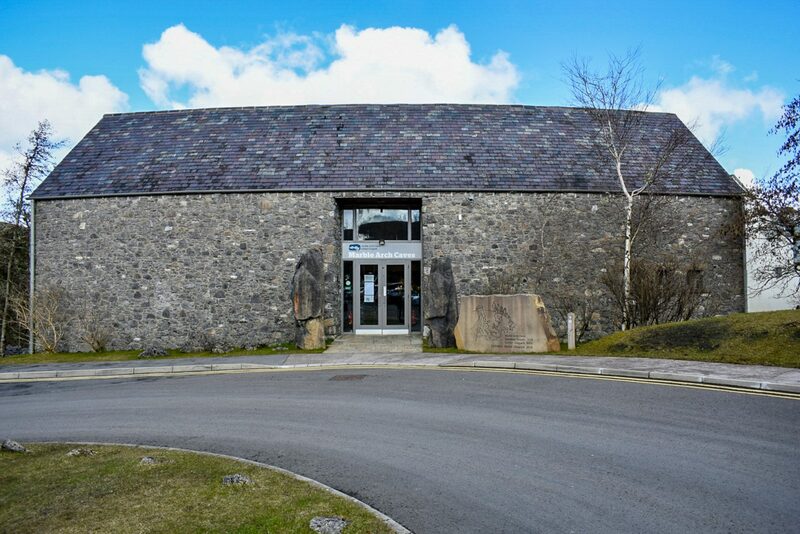 Another of Enniskillen’s must-see museums is completely free and uniquely is set within a functioning barber shop. You better believe what we’re saying! 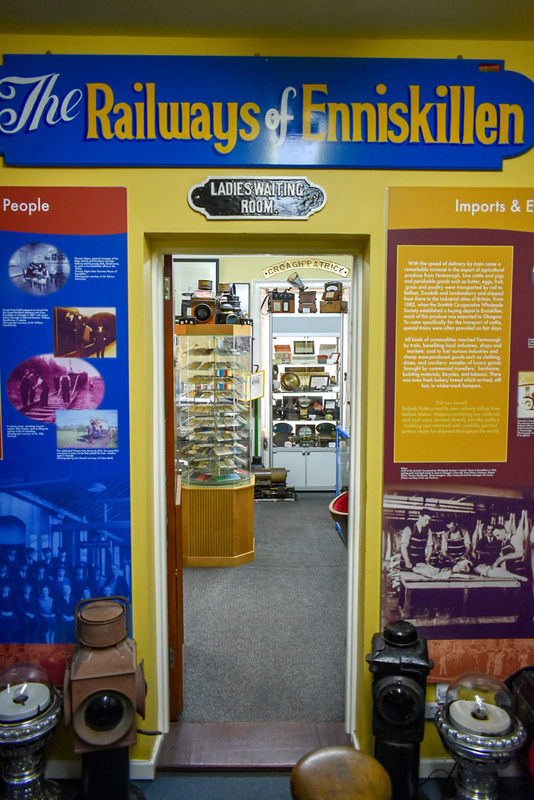 The town’s Railway Museum (within Headhunters Barber Shop) is a small but rich collection of railway memorabilia from the town’s history as an important rail destination. 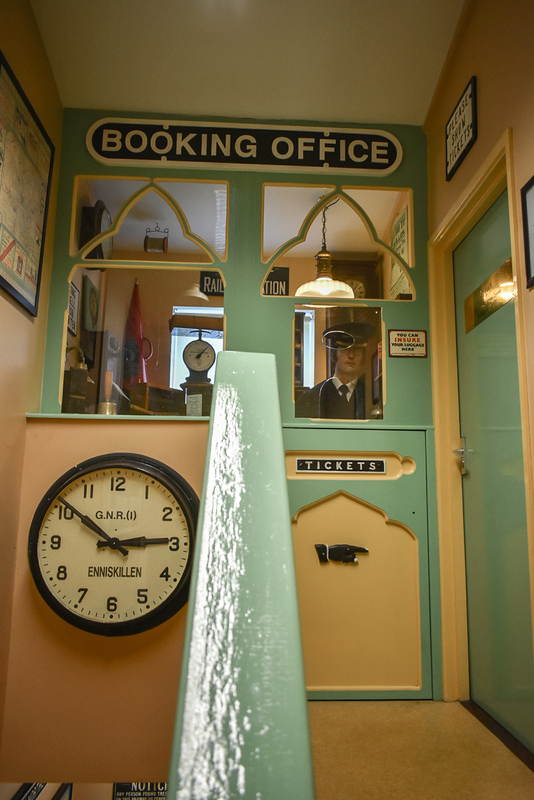 Uniforms, menus, cutlery, vintage posters, the rooms are awash with nostalgic nods to the town’s history as a transport hub. 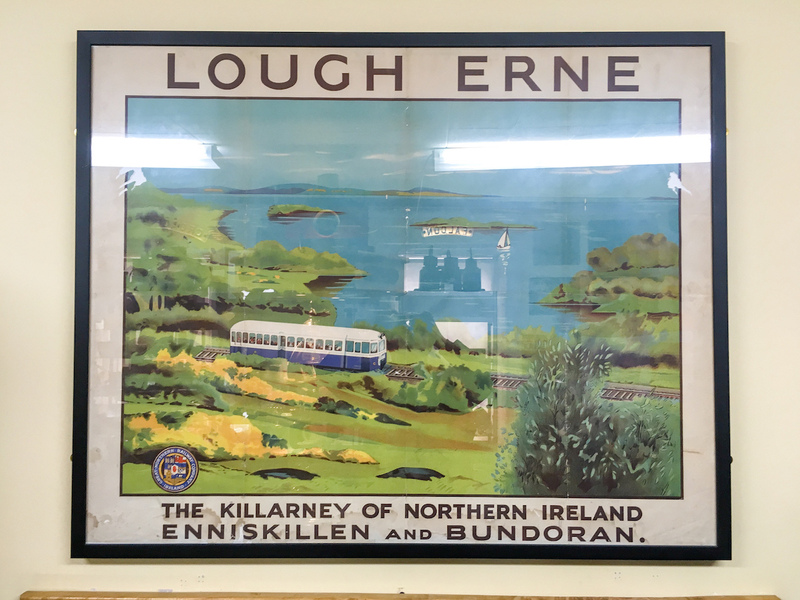 60 years since the railway station closed, there’s hope that proposed plans for a new Enniskillen station with links to other parts of Northern Ireland may become a reality in the next few decades, let’s hope! 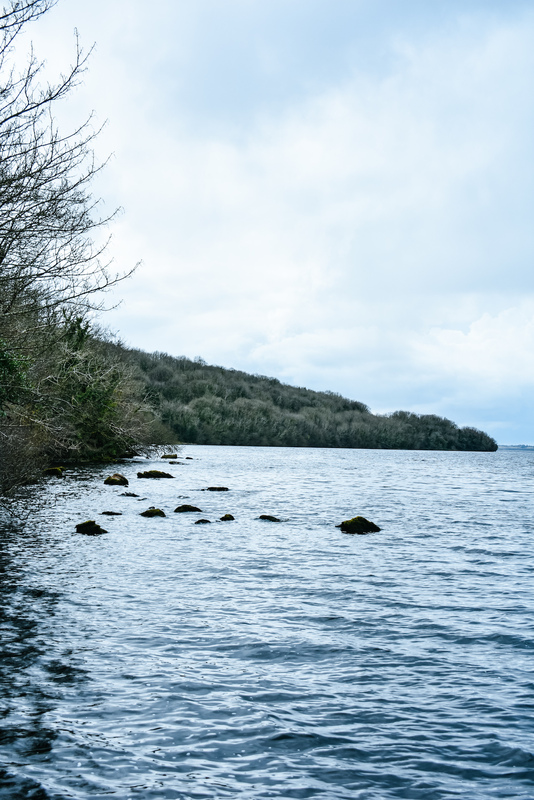 The Fermanagh Lakelands area surrounding Lough Erne are a true beauty to behold. Mark off a couple of hours to drive along the scenic route, taking in the mountains and lakeside vistas. 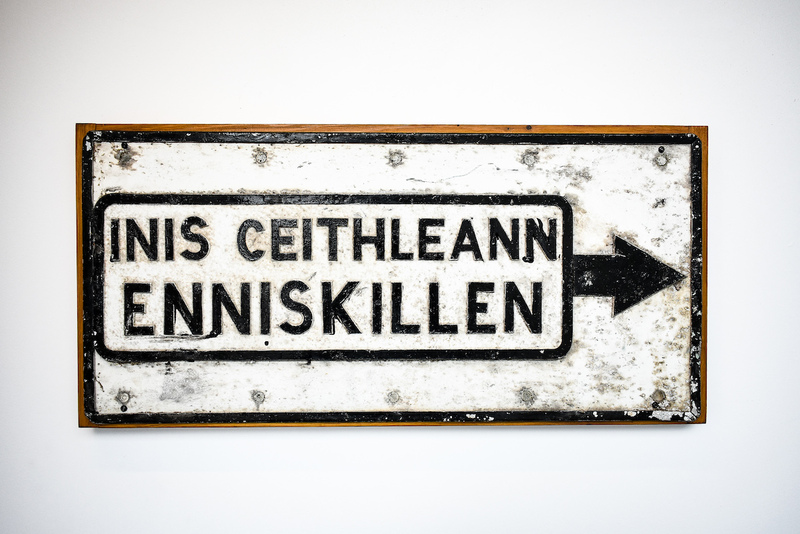 From Enniskillen to Belleek, just on the border with Co. Donegal, takes about 30 minutes. 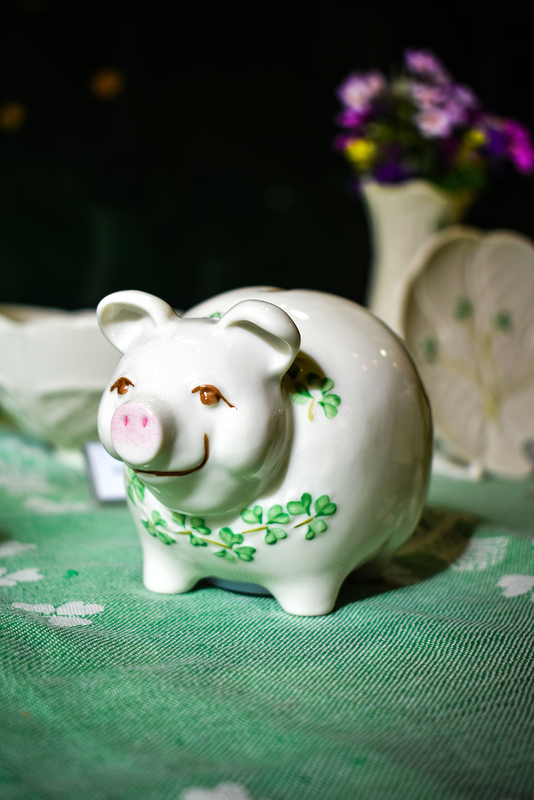 While there, check out the iconic Belleek Pottery visitors centre and shop. 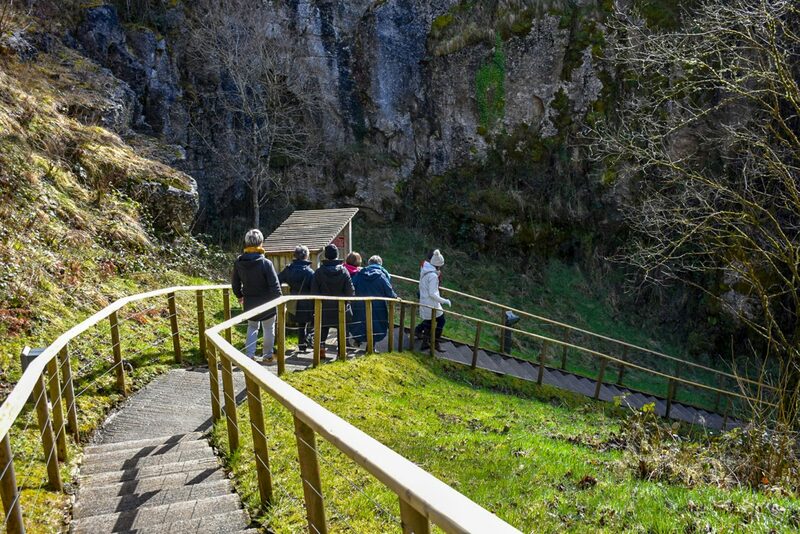 A 30-minute guided tour of the facility costs €6 for adults, €4 for senior citizens and students whilst children under 12 are free. A family ticket is €12. The adjoining shop is open to all, selling a wide selection of their wares, and there’s also a lovely, expansive tea room too. 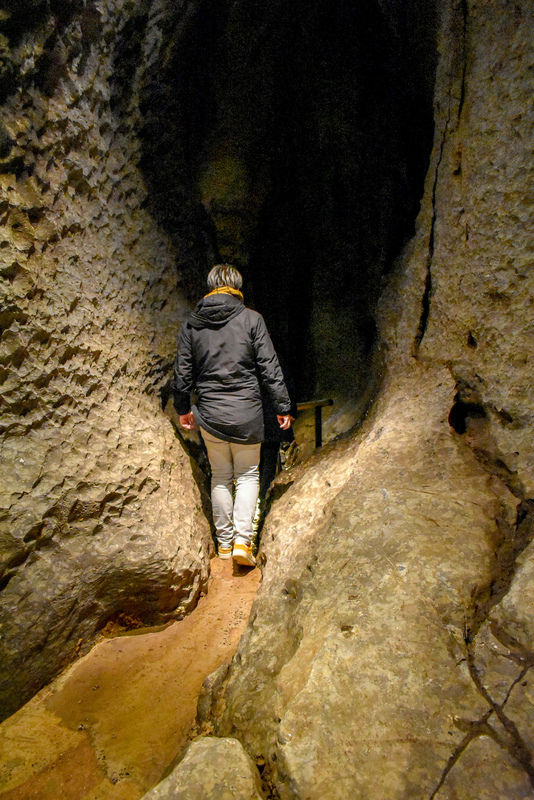 Moving further south, the Marble Arch Caves are a natural wonder to behold. 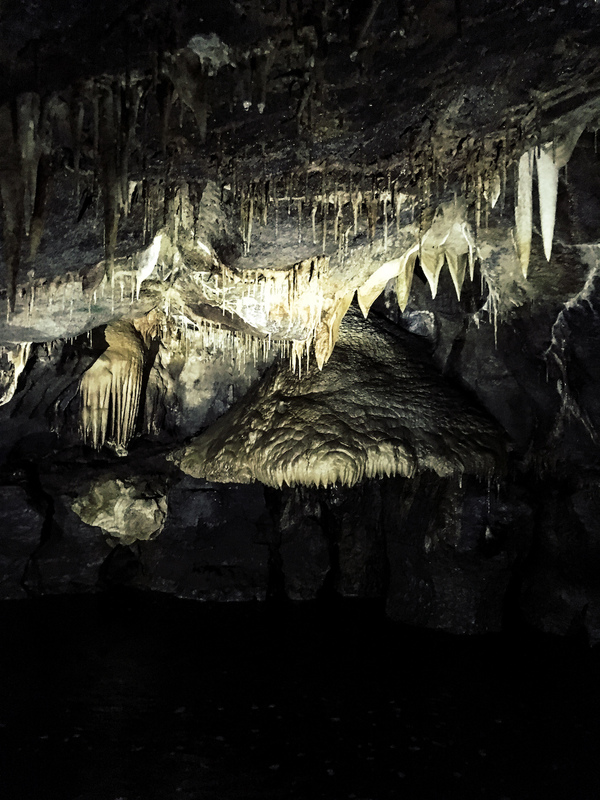 This expansive network of caves, waterways and passages is breathtaking to explore and beholds a real natural beauty found under the surface. Note: there are quite a few steps at the start and end of the tour! 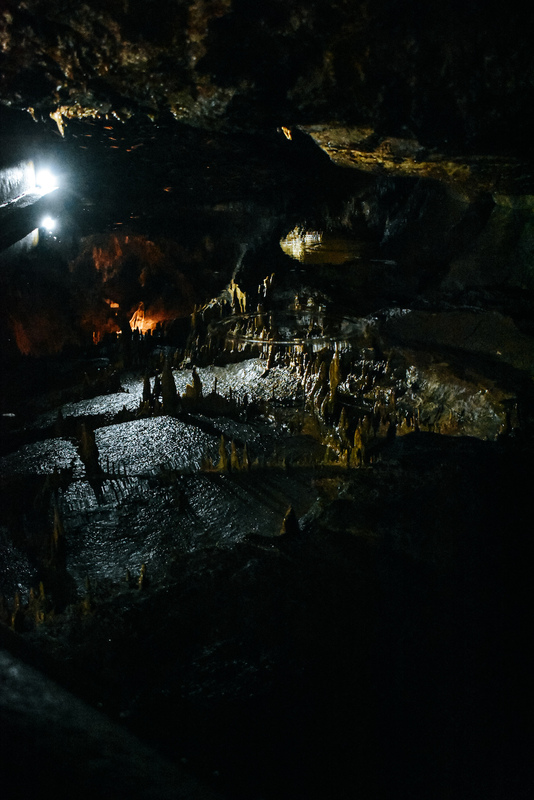 Weather conditions permitting, you’ll arrive at the start of the tour by boat, entering the cave in the same style as the explorers, Edouard Alfred Martel and Lyster Jameson, who first ventured into it in 1895. Sadly we didn’t get to do this, but it sounded fabulous. The guides are all entertaining, extremely informative and explain geology in perfectly simple terms. 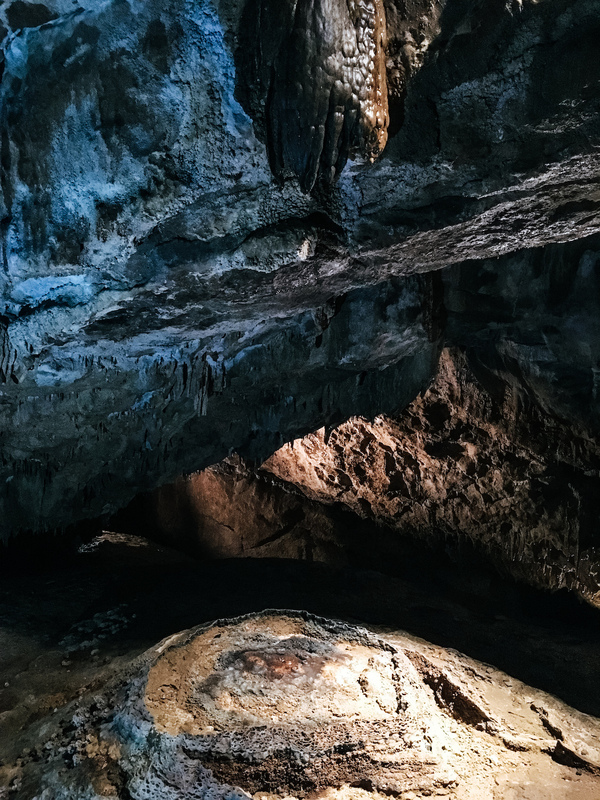 It’s amazing how much there is to learn about these incredible natural formations under our feet. A tour lasts for around 75 minutes and costs just under £10 per adult with cheaper tickets for children, senior citizens and students. Tours run in general from around 10:30am to 3/4pm daily, during the months of February to November. If, and we say if, you’re a real hiker, adventure seeker and thrill tourist, then you’ll will need to set aside a good half day to tackle the Stairway to Heaven – at Cuilcagh Mountain. Part of the Marble Arch Geopark, the trail is almost 15km long round trip, meaning you’ll have to leave about six hours in total for this. We were very tempted to hike, but weather conditions for us novices didn’t fill us with confidence and it’s something we decided upon venturing on on our next trip to the area. 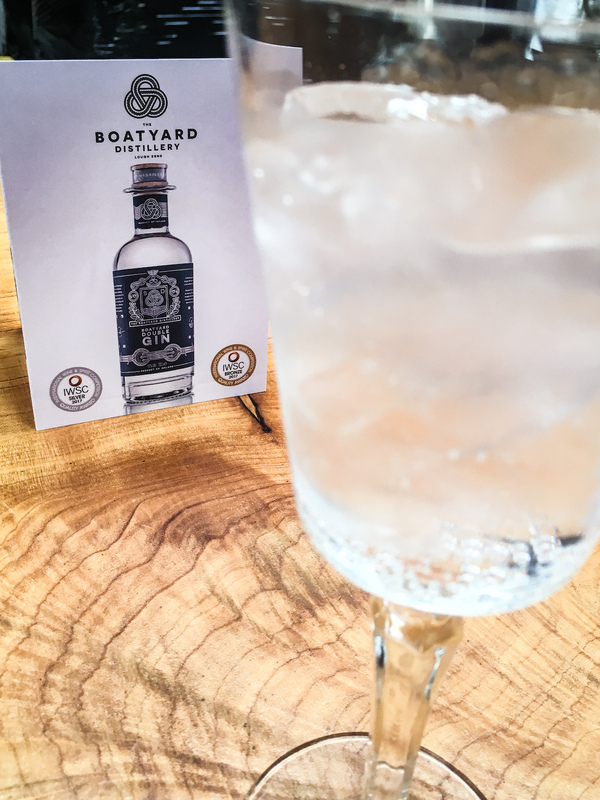 If hiking and exploring isn’t up your street, and like us, you’d rather a gin & tonic, we’d highly recommend a visit to Boatyard Distillery. 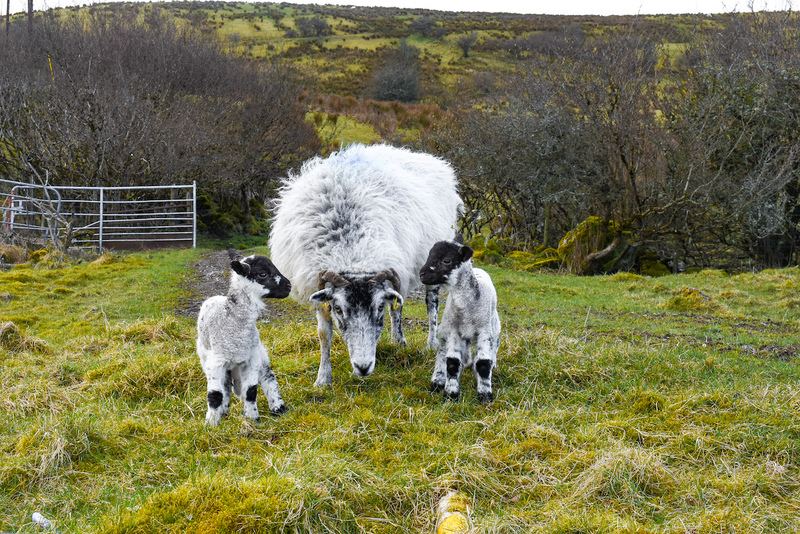 As the name suggests (and often, spirit names can be misleading! 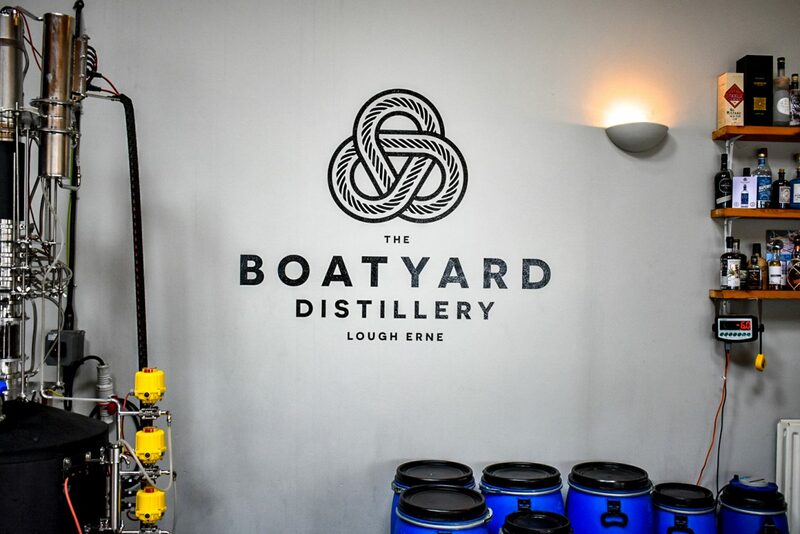 ), this gin distillery is located within a former boatyard on the edge of Lough Erne and the finished product is one of the finest gins available in Ireland. Founded only in early 2016, it’s an incredibly small, family-owned operation here. 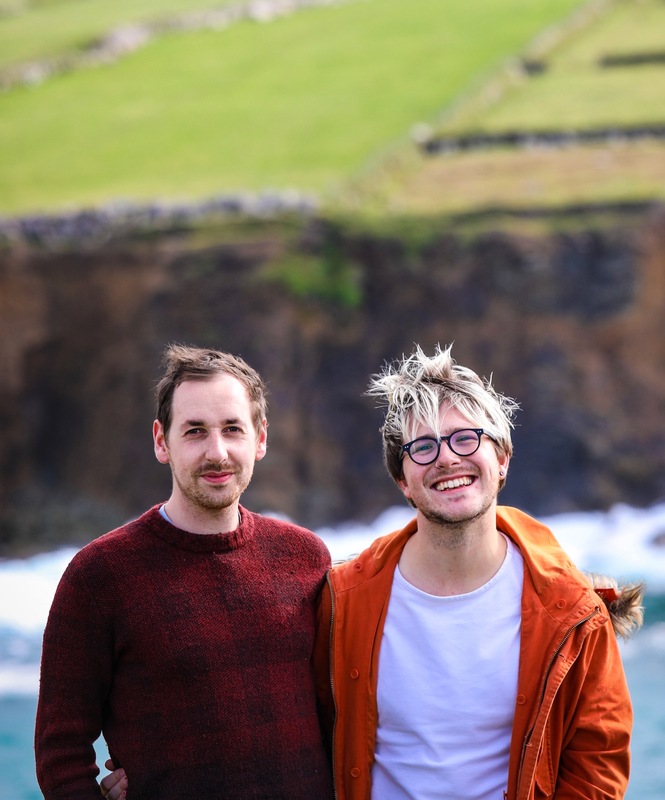 Joe McGirr returned from London with buckets of drinks industry experience and set his sights on creating a local gin with real terroir. 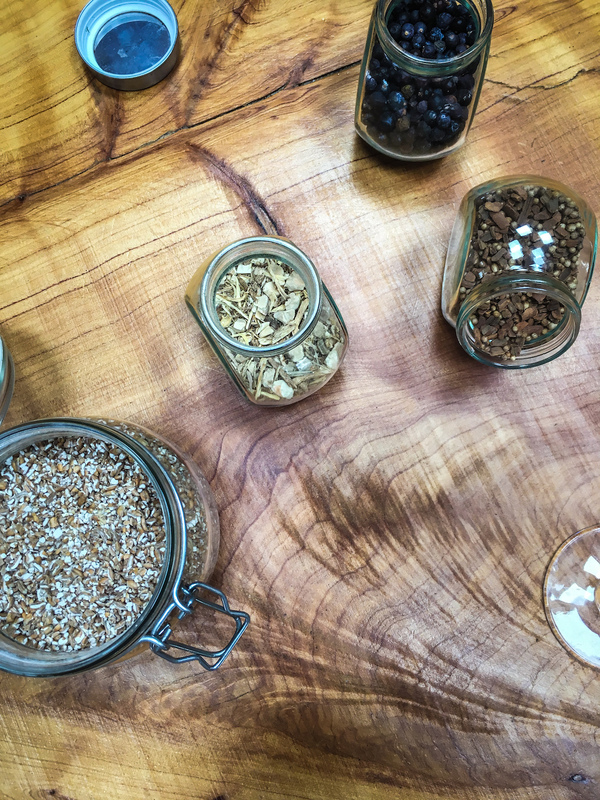 In fact, much of the botanicals used are sourced from the family farm itself. Joe’s sister, Teresa, came on board a year ago and is an all-rounder, jumping between admin, finances, sales, events and distillery tours, and met us a morning after we booked two last-minute spots on a distillery tour. 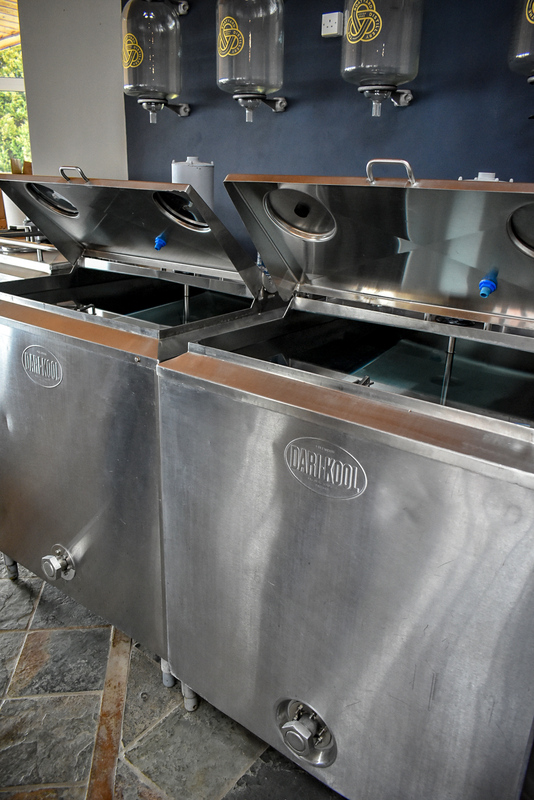 Their facility is small but perfectly formed, and coming from a family of dairy farmers, the distillery has repurposed heralds of the family business all around, including milk churn details and an agitator in a former milk storage unit. 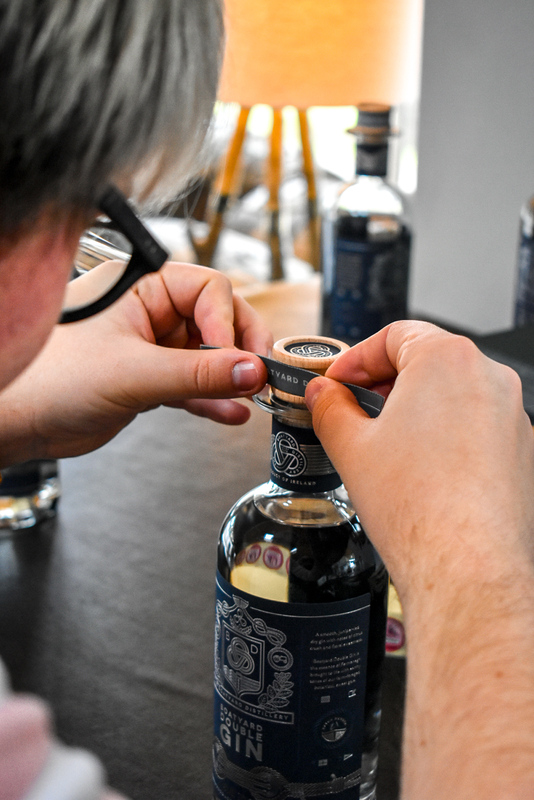 The brand has spent a lot of money on details and it shows in both the flavour and the design of both the gin and the distillery, whilst expansion nearby is also on the cards. That’s all we’ll say for now! 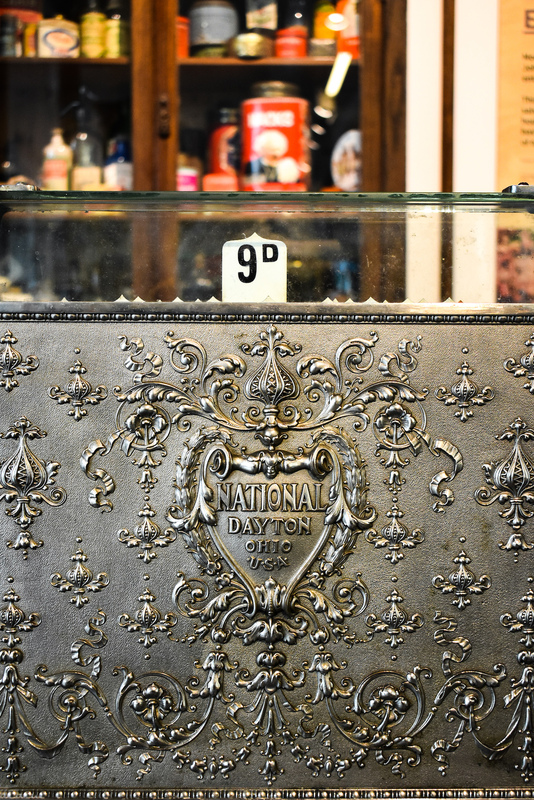 As a premium gin, it’s hugely popular with gin aficionados and is growing in exports to mainland Europe and North America, whilst it’s also a preferred gin brand of many top bars, most notably the bar at The Savoy in London. 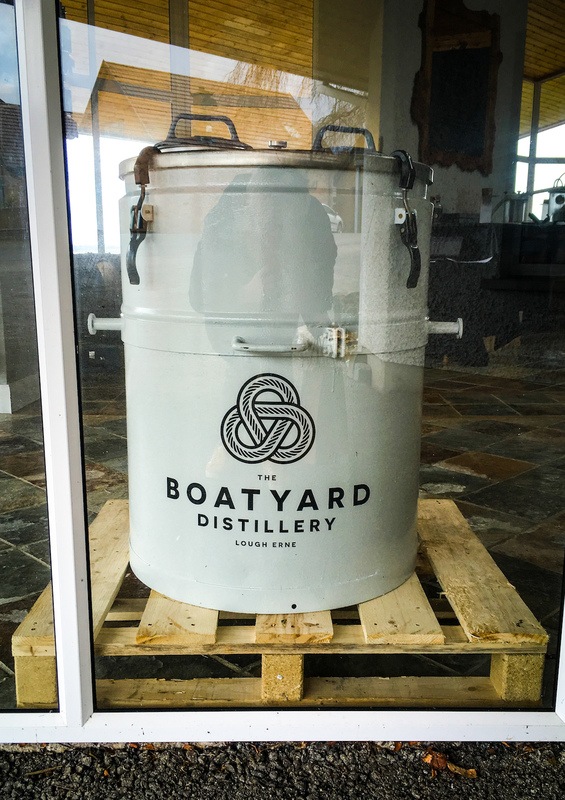 A Boatyard Distillery tour costs £45 per person (bookable via Eventbrite, select days and times per week), which on paper feels like a lot. 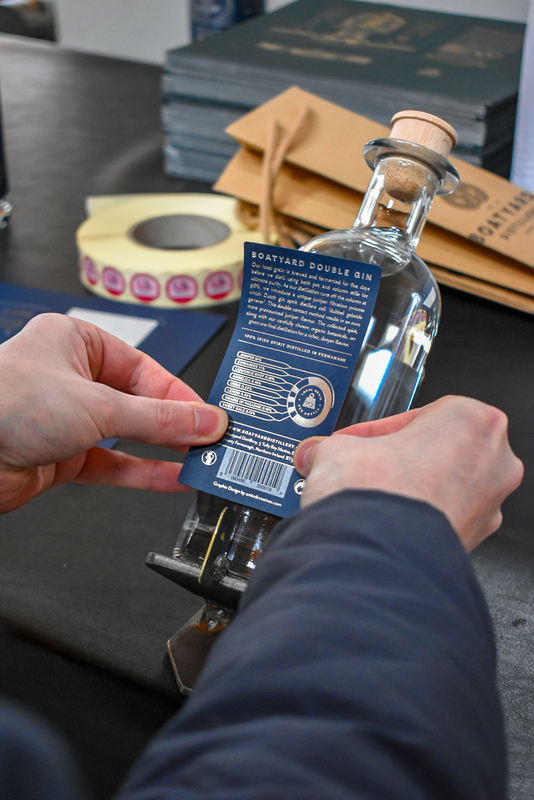 However, you get to take a bottle of their gin home with you, and get a couple of drinks throughout the visit, plus if you’re lucky you might be able to label and sign your very own bottle! A great way to understand the process more and appreciate the story behind the brand. Be sure to have a designated driver, or get a taxi after! 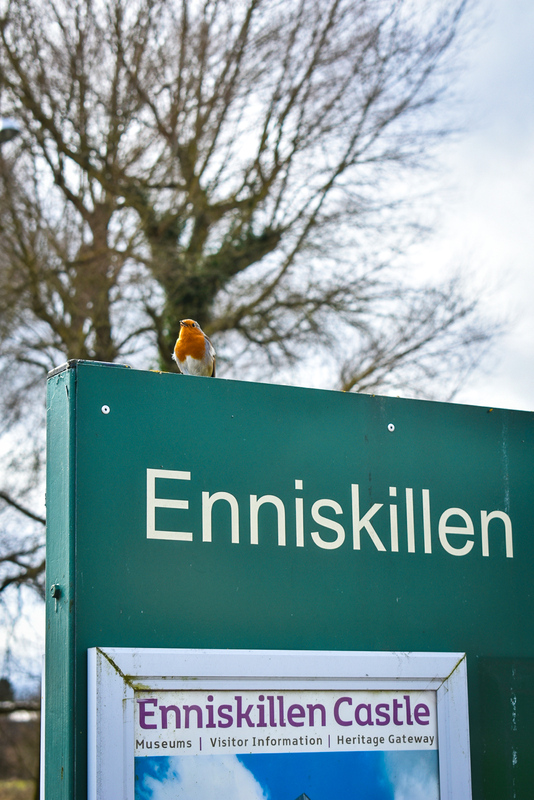 The best way to get to Enniskillen is by road. Ulsterbus services X261 and 261 take you from Belfast Europa Buscentre to Enniskillen in about 2 hours. Dublin-Donegal Bus Éireann services 30 and X30 serve the town with journeys taking about two and a half hours from the Irish capital. If you can drive, it’s a neat two hour drive. Belfast International, George Best Belfast City and City of Derry Airports are all roughly a 90-minute drive from the centre of the town. 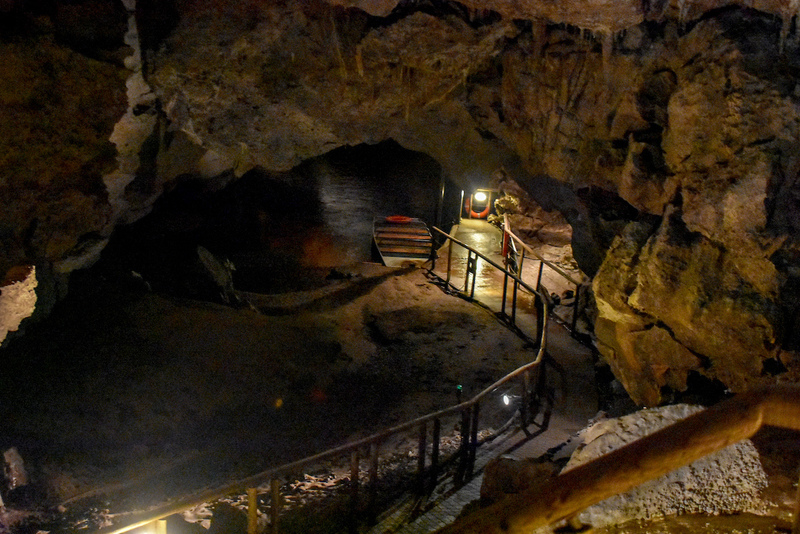 Disclaimer: Some aspects of our stay in Enniskillen were provided in a complimentary capacity by the Fermanagh Lakelands tourist board, including visits to the museum and Marble Arch caves, but the lunches and distillery tour were our own organisation and expense.